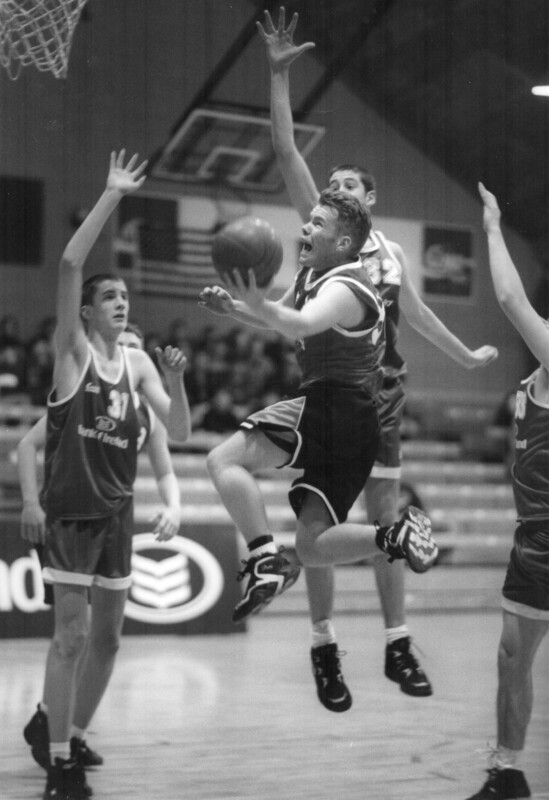 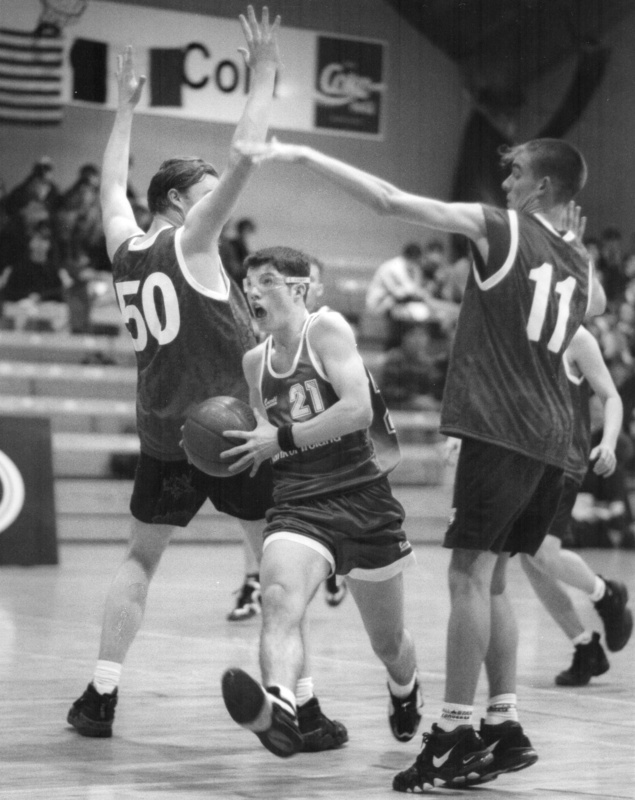 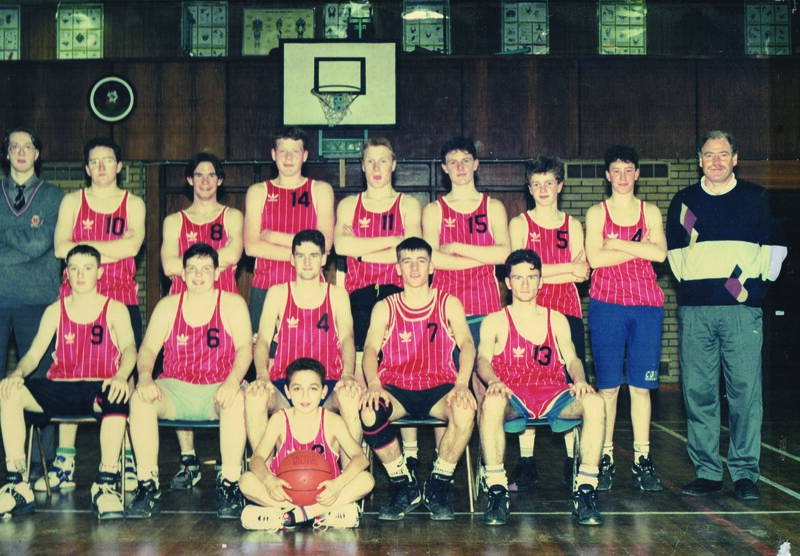 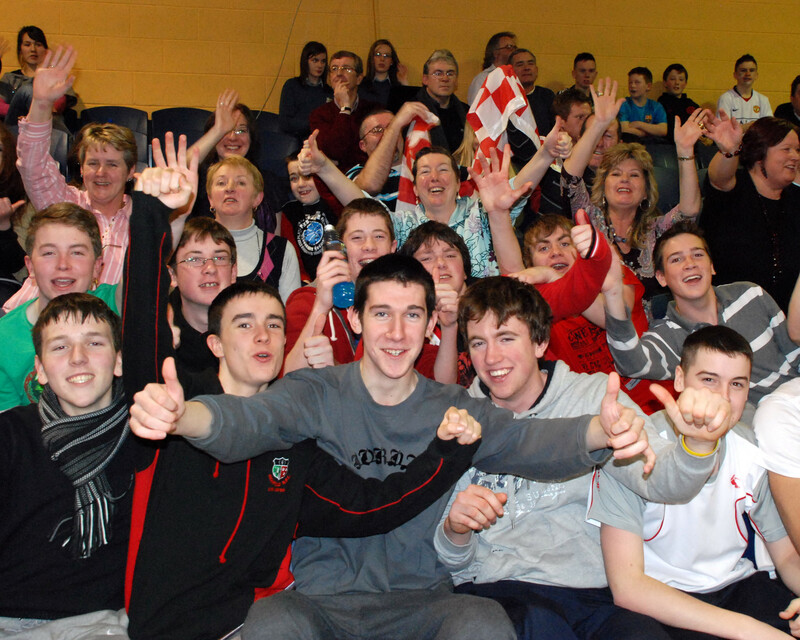 Basketball began in Coláiste an Spioraid Naoimh in the mid-eighties and is now a thriving and popular sport. 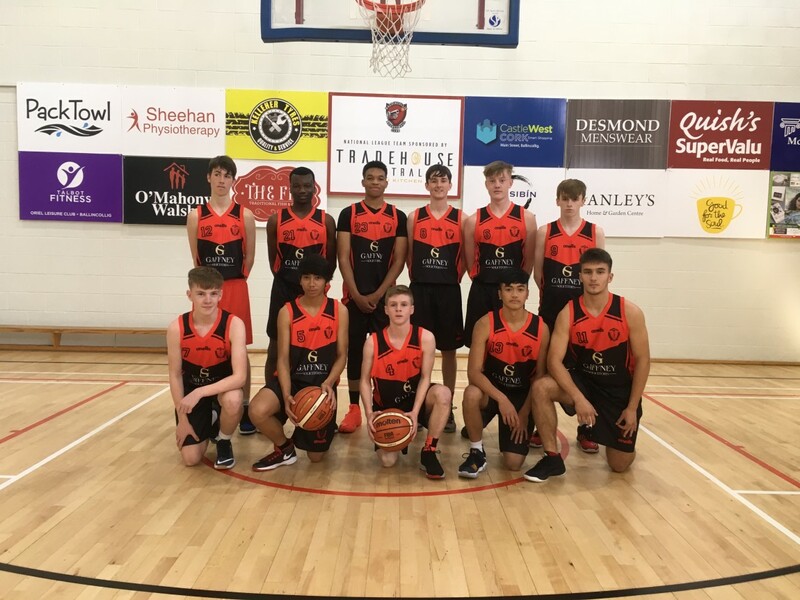 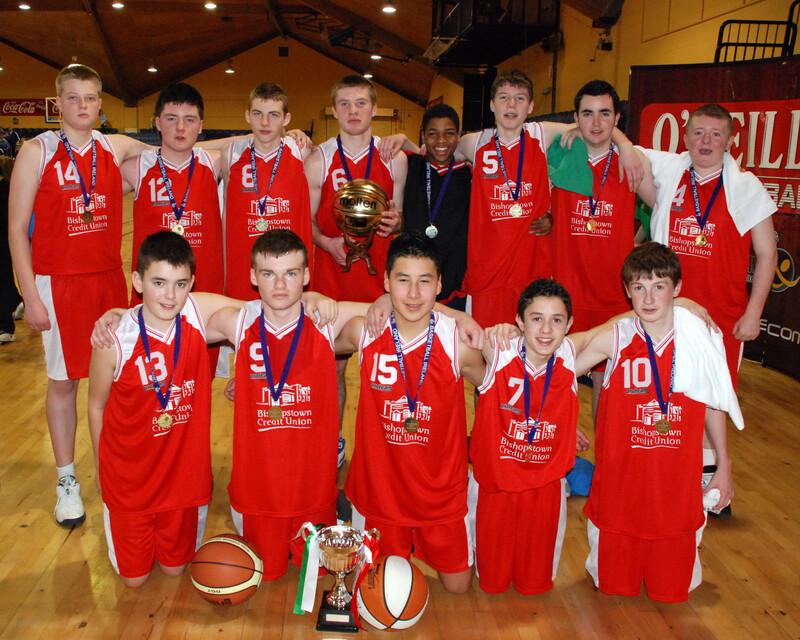 The school has won four All-Ireland Titles to date. 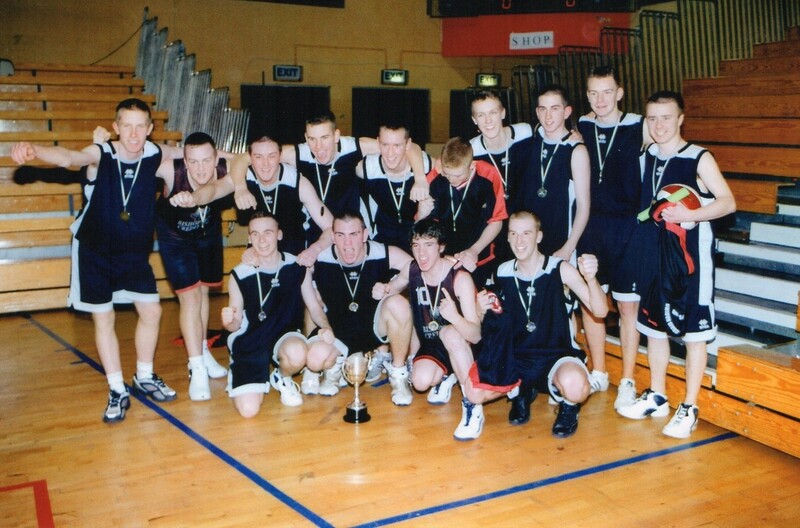 We won the U19 competition in 1991, 1995 and 2005 and the U16 title in 2009. 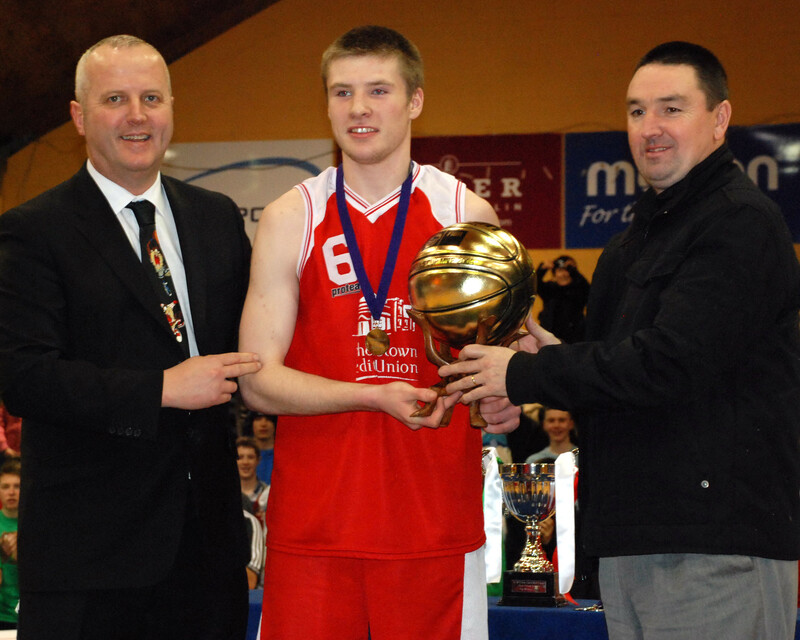 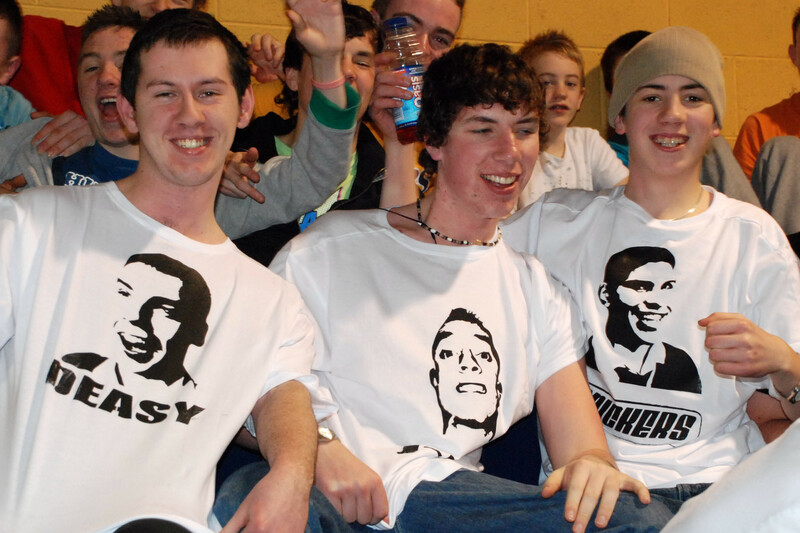 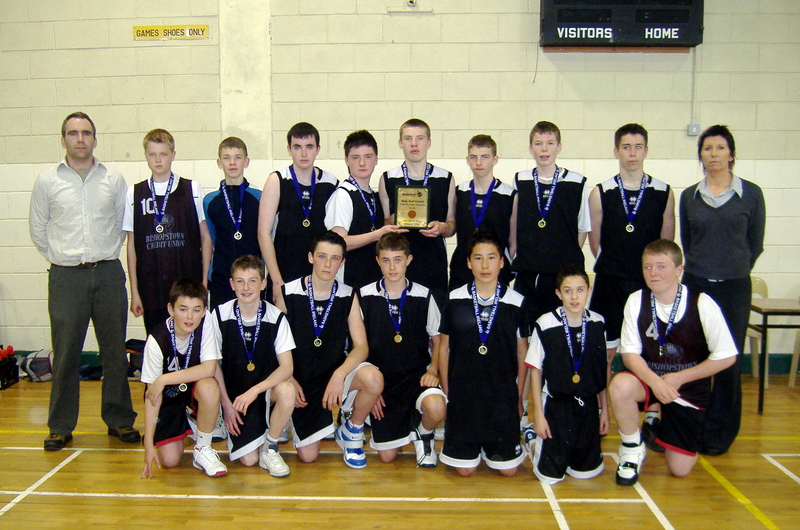 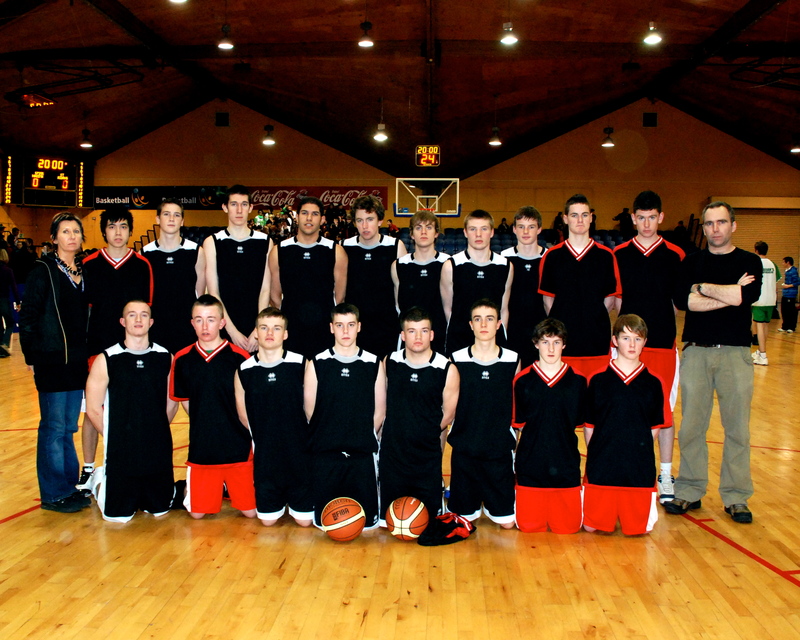 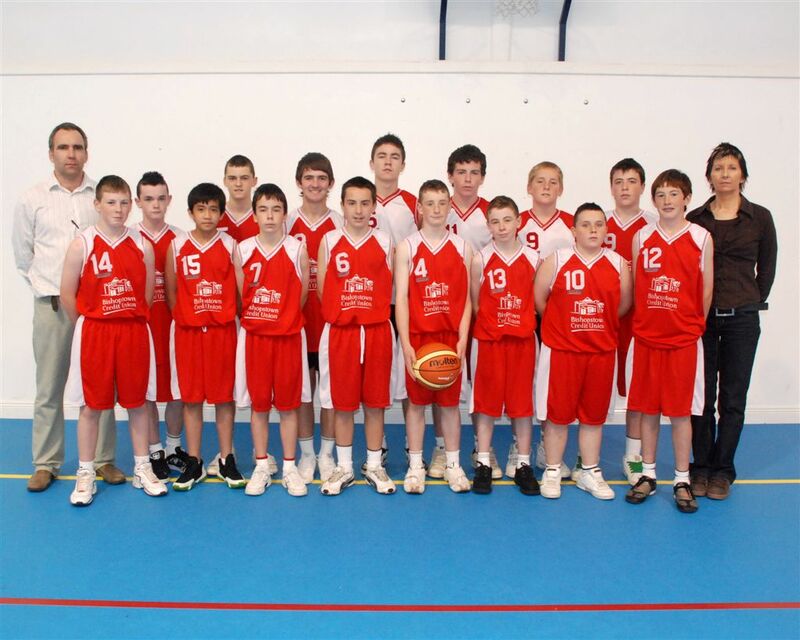 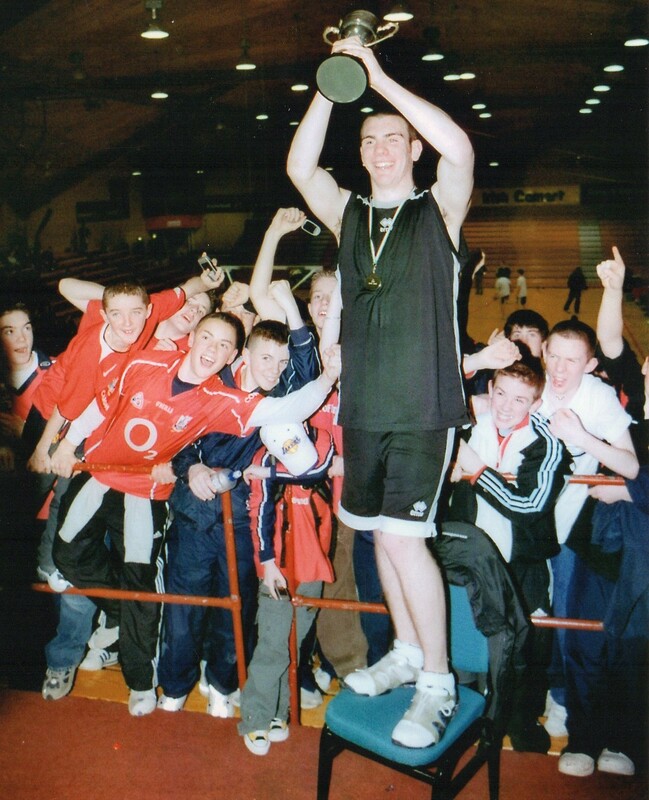 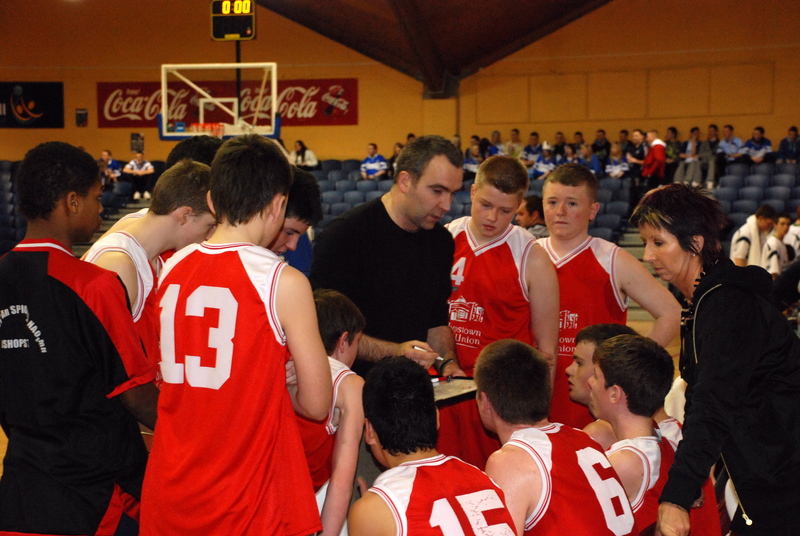 The school was also named Basketball School of the Year in 2009, a year in which we reached three All-Ireland finals. 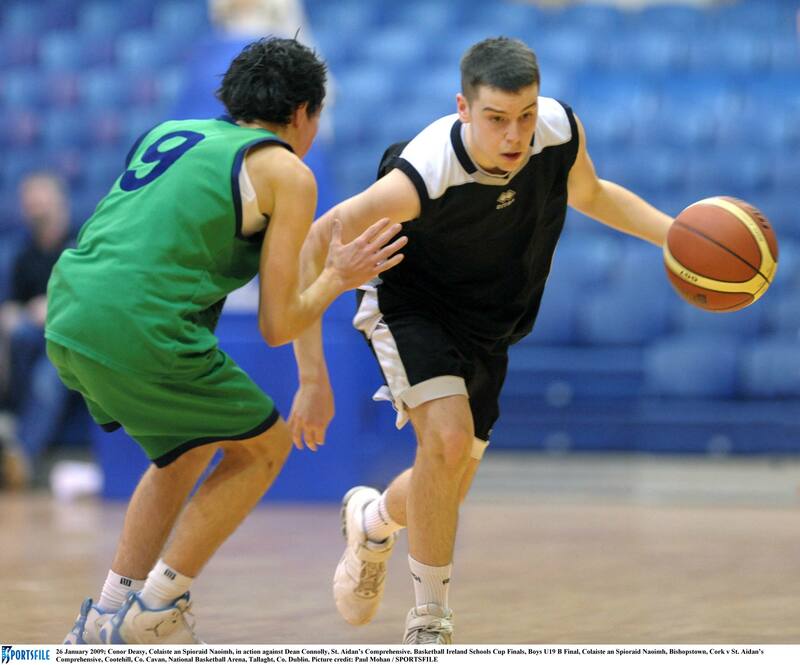 A number of CSN players have played for Irish underage teams. 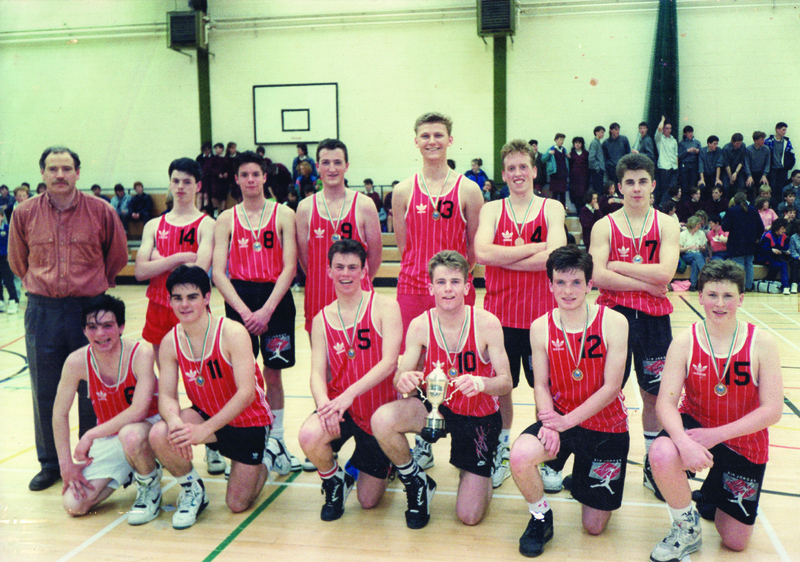 Every year the school fields four teams – first year, second year, U16 and U19.